An exciting game is here! 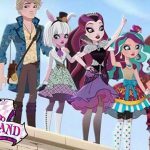 Ever After High team has given to all of us a great game which you can print out and play with your friends. Is the old game of the fortune teller which you sure have played so many times, but now with your favorite EAH characters! 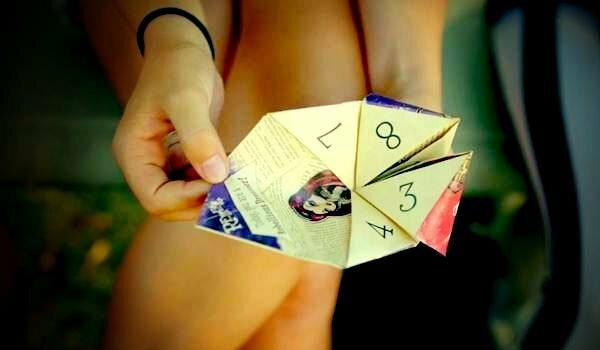 Using this fortune teller, the most spellbinding EAH frinds will help you to find out your destiny. Isn’t that fun? It comes with folding and how to play instructions. I love it so mush I could explode!! o.m.g this is so fun and I absolutely love Madeline Hatter she looks so cute! I love love love raven too. I love Maddie so much. Love Ever after high!!!!!!!!!!!! I made and it is hexelent! 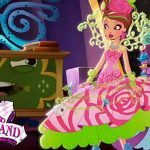 ever after high is amazing! I made it and it is amazing! eah is so much fun and its even more fun when you make your own character! that is so cool. I love it!!!! How do you print it out? 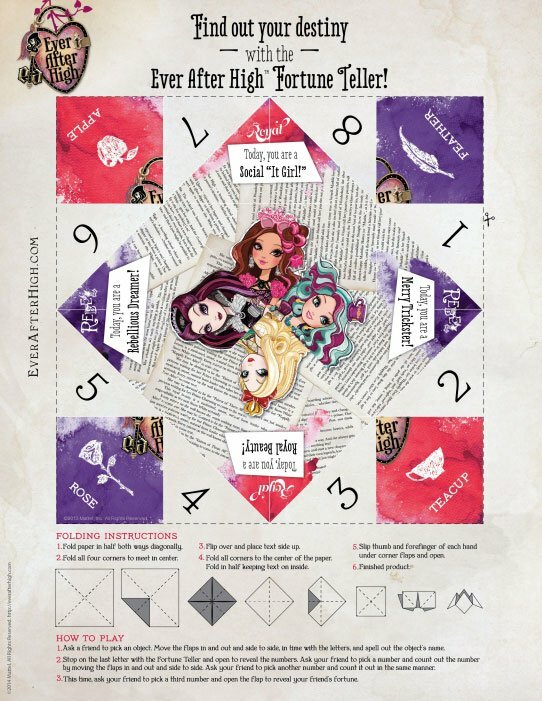 Click “Download Ever After High Printable Fortune Teller” at the top! and print it!